I was inspired by Missy's post last week when she shared her top 5 guilty pleasures. It made me laugh and quite honestly, made me think about my own. I mean, we all have them! So here goes, my top 5 guilty pleasures. Oh, and please don't judge! People magazine ~ the truth is, I just can't help myself! Though because I never cough up the $4 for my own issue, it somehow makes me feel better about the obsession. I prefer to read the latest issue while getting a pedicure, while standing in line at the store, or borrowing my MIL's copy from her spa. 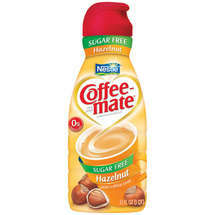 Coffemate ~ As much as I've tried to wean myself off of the stuff, I have found my morning coffee experience just doesn't quite have the same comfort without my sugar-free Hazelnut creamer. Why fight it? Trying on my wedding dress ~ I kind of can't believe I'm admiting this, but I have definitely tried on my wedding dress a few times since our wedding. I can't resist, it's just so stinkin' gorgeous! 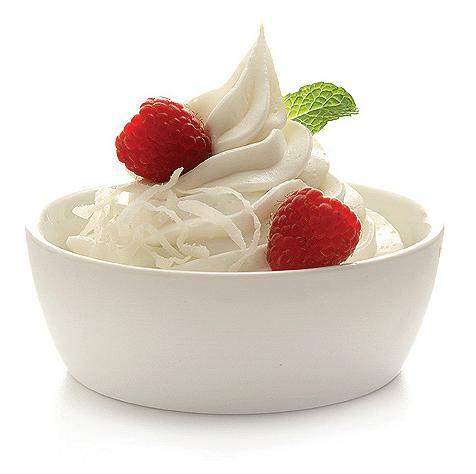 Frozen yogurt ~ My current yogurt obsession: coconut and passion fruit yogurt topped with fresh rasberries and coconut from Pinkberry. Oh my goodness! Friends ~ If you have known me for any amount of time, you know that I quote Friends like there's no tomorrow. 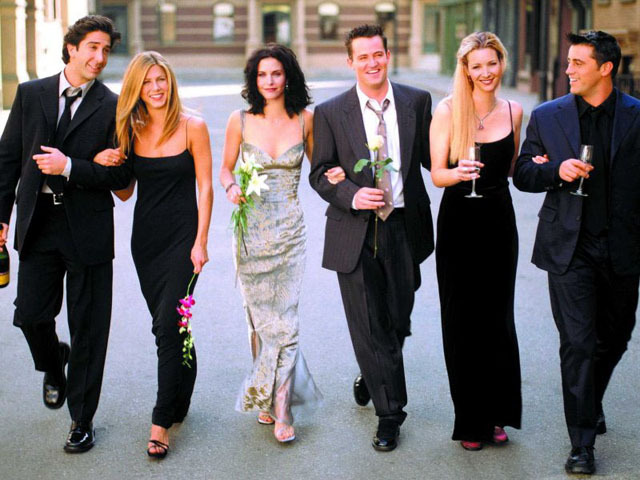 Not only do I own all 10 seasons, but I have probably watched each episode no less than 10 times. I've even got Chris quoting it these days. Sick, I know! lol i'm glad my post made you laugh and inspired you!!! 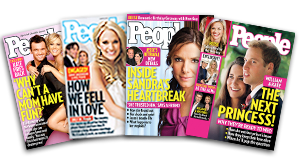 hilarious about the people magazine - i say the same about not buying it and I usually read it in the same locations! i do have a subscription to people style watch - but it's all about fashion so that's my rationalization for that one! LOL. I freakin' love coffeemate - guess what my favorite flavor is? Coconut Cream!!! !